Welcome to your local car parts Basildon shop, where everything you need for your trusty vehicle is at your finger tips. Established since 1981, we have been providing parts and service to the locals of Basildon and Pitsea seven days per week with a style all of our own. You see, it's the old style, customer service that we thrive on. Not the kind of huge department store kind of car parts seller where you enter and get served by a fifteen old straight out of school. No, that is certainly not the case. 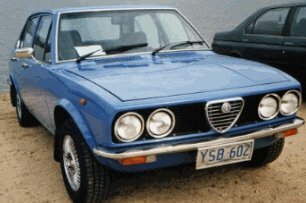 We are old school, and that is whats made us the number one car parts Basildon shop for decades. 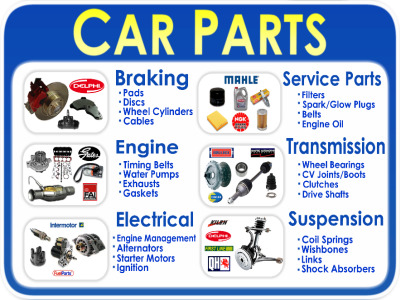 What Cars Do You Provide if Your Are Number One Car Parts Basildon shop we hear you cry?? We can provide car parts from the 1950's right up to the current day. If you need a part for your vehicle then go onto our online store and order the part for collection next day. What Else Do You Provide At Your Car Parts Basildon Shop? As we said, we try our best to provide the old style customer service that you dont see anymore. So if your car battery is not performing as it should, we will be ore than happy to run test on it for you. Phone up the day before and get all your car parts waiting ready for collection. Or simply test us out for those hard to find things that you dont trust ebay to deliver to you. That is what we are here for - seven days per week. Do You Offer An Online Ordering Service? For such a friendly family style shop, we have over 1,000,000 parts ready to be ordered directly from our online store. Simply enter your registration and shop from the comfort of your own home. All your parts will be sent to us, stored safely and be waiting for that weekend that you planned to do the service. Could you want anything more from a local cars spare shop?